Randolph Rogers, Nydia, the Blind Girl of Pompeii, carved 1860. Photo: Amy Martin, 2011. Getting lost had made me tired. My fingers reached around the door handle and swung the door open, and my feet stepped into hallowed ground.Finally. My eyes adjusted to the warm lighting and my heart skipped a beat, for it was here that my eyes would convey to my heart what it had so longed to know. Old friends were here. They just needed to be found among the many rooms. I needed to spend time with them, to study them, to see them, to sit in their presence. In this place, nothing else exists and my only worry is that I will forget what I am trusted with beholding. In this place, there is no noise except for the gentle whispers of fellow visitors and quiet footsteps. The world moves slower and softer. I forget successes and failures. All that is tangible are the artworks before me and the stories they tell. This place is a safe haven for beauty, expression and thought. It welcomes all people, regardless of allegiances or status. It offers all who come to it the same opportunity: to view creations crafted from the minds and hands of masters. It charges its patrons be participants in what they see before them, to be moved, educated and inspired. This place is a museum. 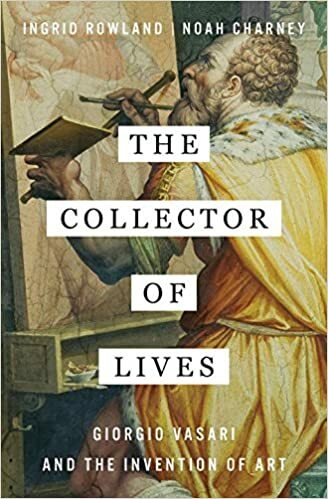 I wrote this based on wonderful experiences at the Brera Pinoteca in Milan, the Galleria Borghese in Rome, the Louvre in Paris, and the National Gallery of Art in Washington, D.C. Originally published on Tumblr on September 10, 2011. ← On Halloween, Remember You Will Die.